The Yeelight brand of Xiaomi's ecosystem, known for its smart lights and lights, has unveiled a new product. 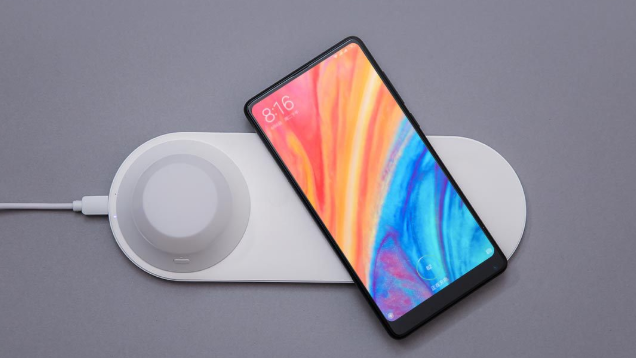 This product, called the xiaomi yeelight wireless charging night lamp, is actually a lamp that acts as a wireless charger. The xiaomi yeelight wireless charging night lamp supports up to 10W fast charging. So if you connect it to a fast charging adapter, you should be able to charge your supported device at 10 watts. A typical 5V / 2A adapter charges only your phones at 5 watts. The LED itself is rechargeable and can be detached and used elsewhere. It connects to the base via three magnetic pins for charging. 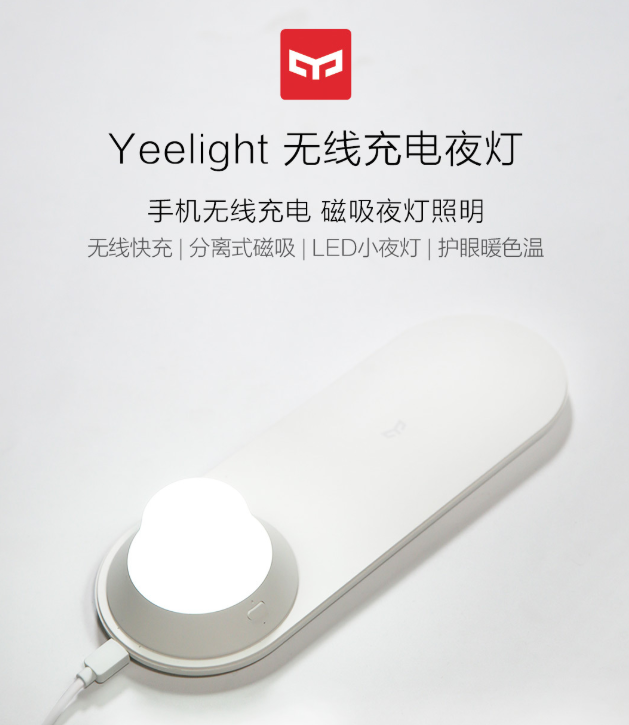 Yeelight says the lamp has two warm yellow and cold white, warm colors. It lasts about 3 to 4 hours, and when set to yellow, it lasts up to 24 hours when it is set to cool for 11 hours and when it is set to white. 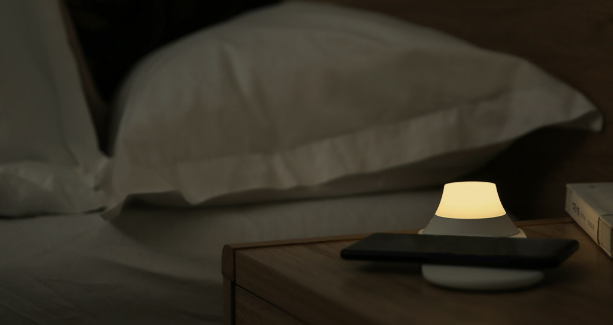 The xiaomi yeelight wireless charging night lamp is white and is made of plastic PC + ABS. It has a micro-USB port and an anti-slip base on the bottom to hold the body in place. It also offers a hand-held battery including high voltage protection. The xiaomi yeelight wireless charging night lamp is now available for purchase and is priced at just 99 yuan ($ 15), which is really good with its dual function.